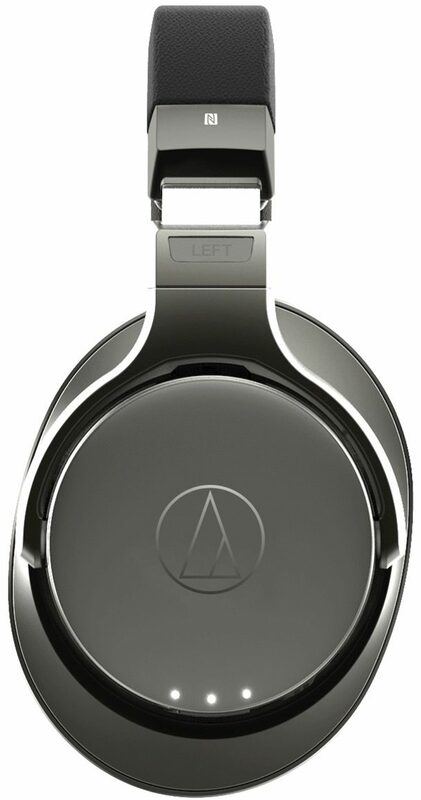 The Audio-Technica ATH-DSR7BT Wireless Over-Ear Headphones gift your ears with Digital Sound Reality. 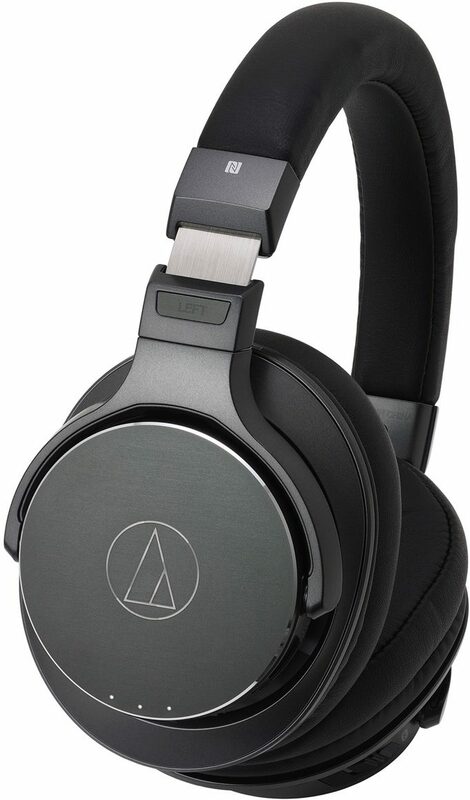 These innovative headphones feature Audio-Technica's Pure Digital Drive system, allowing them to operate without the sound-degrading D/A converter found in conventional wireless headphones. 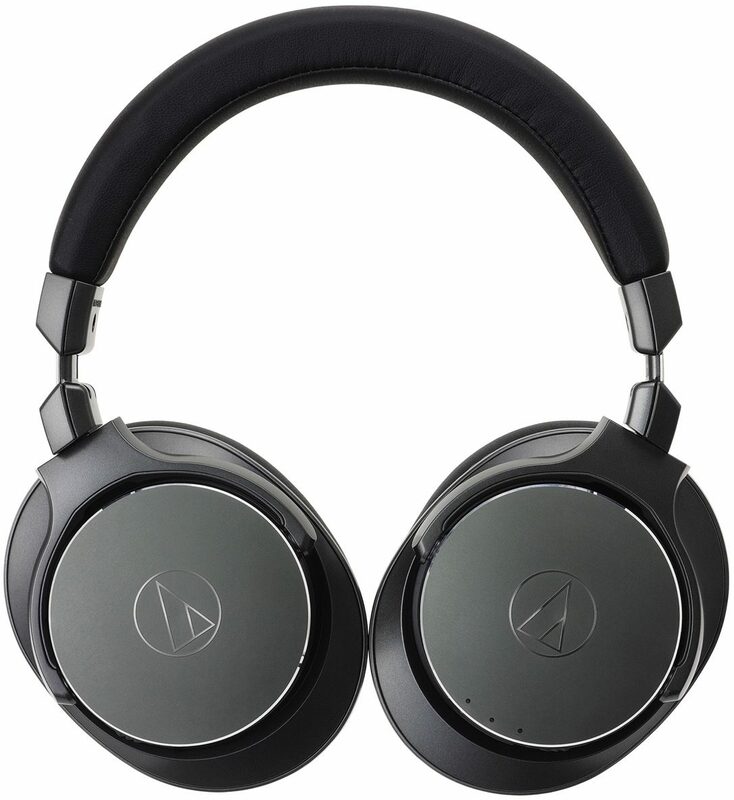 By utilizing Trigence Semiconductor's Dnote chipset, the ATH-DSR7BT headphones are capable of receiving a Bluetooth wireless transmission, processing the digital audio signal and transferring it to the drivers where the digital pulses of the chipset move the voice coil and diaphragm forward and backward to create the sound waves heard by the listener. 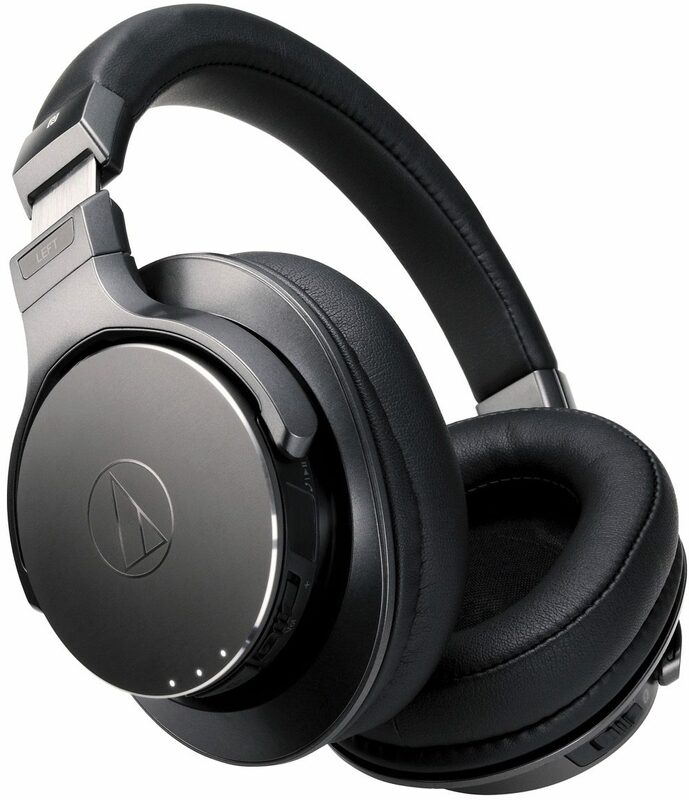 The Pure Digital Drive system likewise depends on re-engineered 45 mm True Motion Drivers, which feature specially designed diaphragms and lightweight, bobbin-wound voice coils to deliver incredibly nuanced, high-resolution sound reproduction. A pair of acoustic resistors controls the airflow in front of and behind the diaphragm to ensure a natural, balanced sound, and the entire driver assembly is housed within a layered aluminum structure that minimizes unwanted resonance and isolates the electric circuitry from the housing's acoustic space, resulting in optimal phase and transient response. 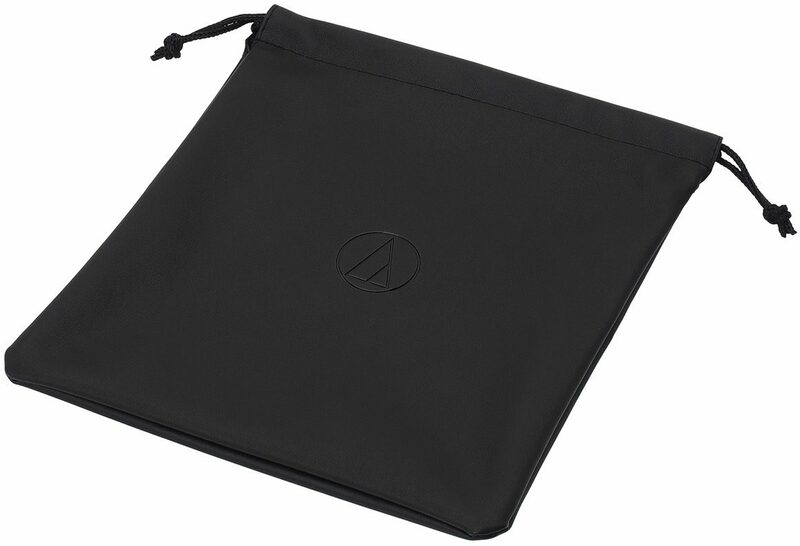 The ATH-DSR7BT is equipped with a microphone, volume control and simple tap control for answering/ending calls and playing/pausing music on a smartphone or other device. Three LED indicators allow you to easily monitor pairing and charging status, battery level, and the codec currently in use. 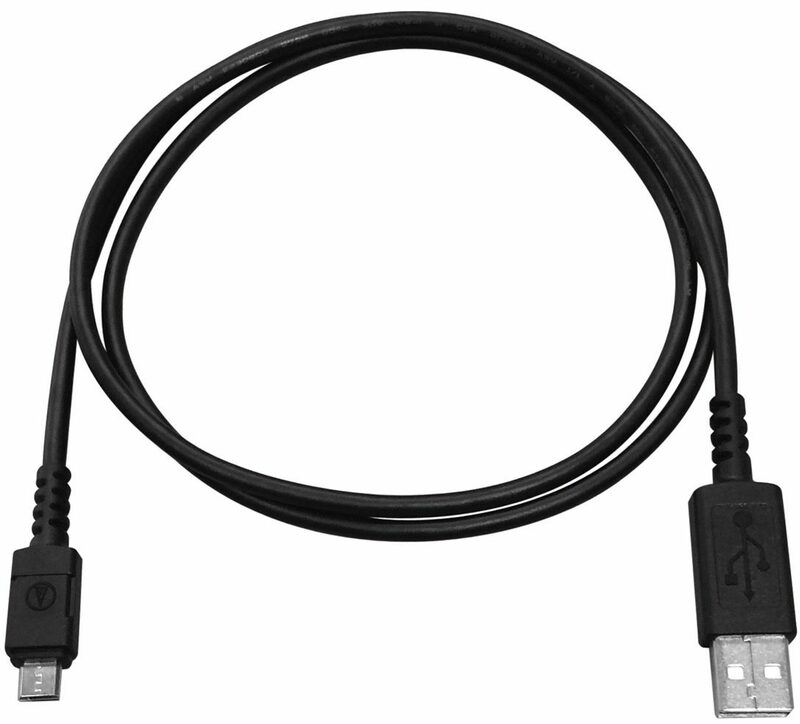 The headphones' internal lithium polymer battery provides approximately 15 hours of continuous use (up to 1000 hours in standby mode) and can be recharged using the included USB Cable.